Every three months I go through an illusion of a new reality: when I come back home. And I am going through that again, while I am writing this blog post. I don’t know if I will be able to express myself clearly but I just needed to write about it. When you move away from your home, your country and start your new life in a brand new place, your life gives a 180º turn. And it is hard, challenging but at the same time it is something that makes you feel really proud about yourself. You cry a lot, and cry a little bit more. You think “what the hell am I doing here?”, you wish you haven’t done this but, also, you smile because you are strong enough to do this and you are doing well in life. I moved away with my boyfriend and we have been through a lot in the past one year and five months. A lot really. We started working as a nurse in a nursing home and it was horrible. The boss was horrendous and it got to one point where she threatened and bullied me – but I don’t want to go into much detail about that. Then, we started working at the hospital and our life changed. I met some amazing people and now I work in a place that I love. I go to work happy about it, not scared. And I leave work feeling accomplished, not sad like before. So, I can’t complain. But then you come home for almost three weeks. Three weeks is a long time which is good but, at the same time, bad. When you come back home, you go back to your really old routine quite easily. It’s home and the feeling is always the same, nothing changes and this is the place where you should be. Don’t get me wrong – I love my life there and, again, I love my job. I live with my boyfriend and our beautiful cat in our lovely rented semi-detached house. I can’t complain. I earn enough to save money and spoil myself and my loved ones. I share my life with the man I love and we have our first cat as a couple and he is family too. I have a beautiful life with my beautiful little family. But then there is home. And there is no place like home. Specially when you love where home is. I love Madeira. It is sunny, green, quiet – a lovely place to live. And I have my world here, my family. My boyfriend has is family too, so we always dream about our life were. And we are aiming to save and come back home as soon as possible. It may take seven years, or ten. But we will. 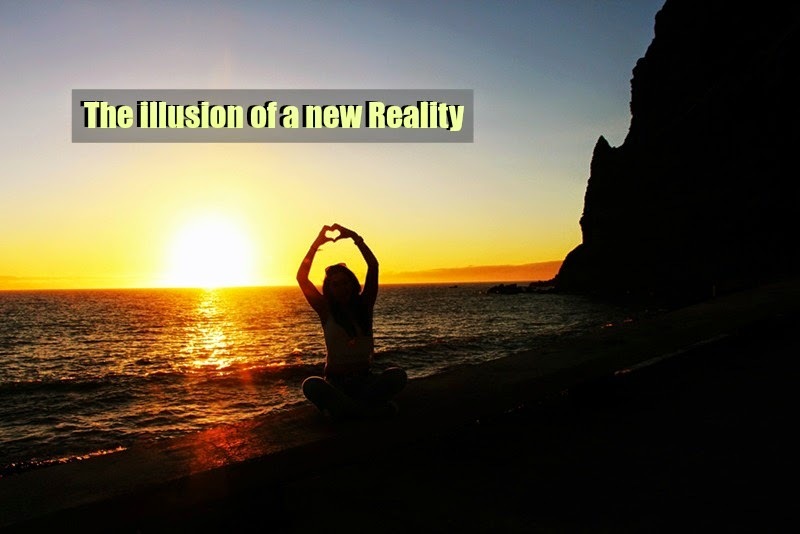 So.. as I was saying, when we come back home, it is an illusion of a new reality. We get so used to our life here, again, that it is hard to then go back to our second home – UK. I notice that sometimes I have to step back and think to myself “You will have to go back to your REAL life. This is just holidays. You have to go back to the UK in 10 days and leave your family, again. Just for another three months”. And this is hard, believe me. It gets easier with time as well but it is still hard. It is like I have two realities and I don’t want to give up on any of them. I just wish that I could have the life that I have in the UK here in Madeira, next to my family. One day, I will. And I am going to stop here now. I know I just rambled like there was no end but we need this sometimes, don’t we? Anyways, thank you for listening. Next Post Still Alice | A reality that could be yours.